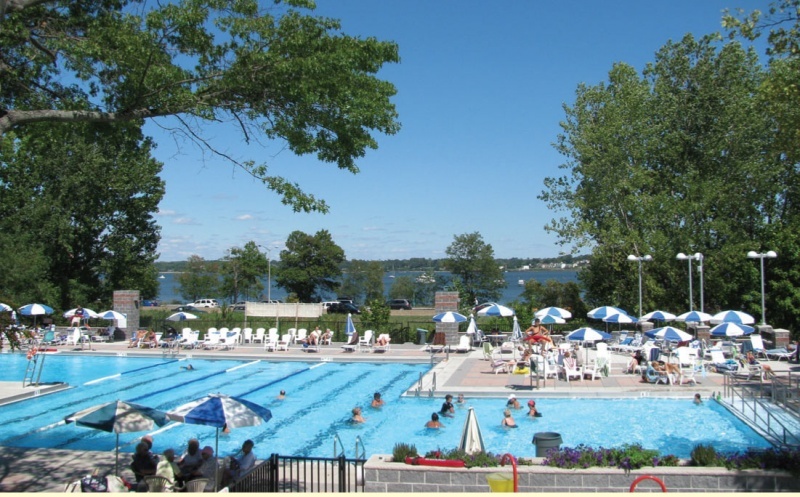 The Bay Terrace Country Club, overlooking Little Neck Bay, is the place to get for your family this summer. 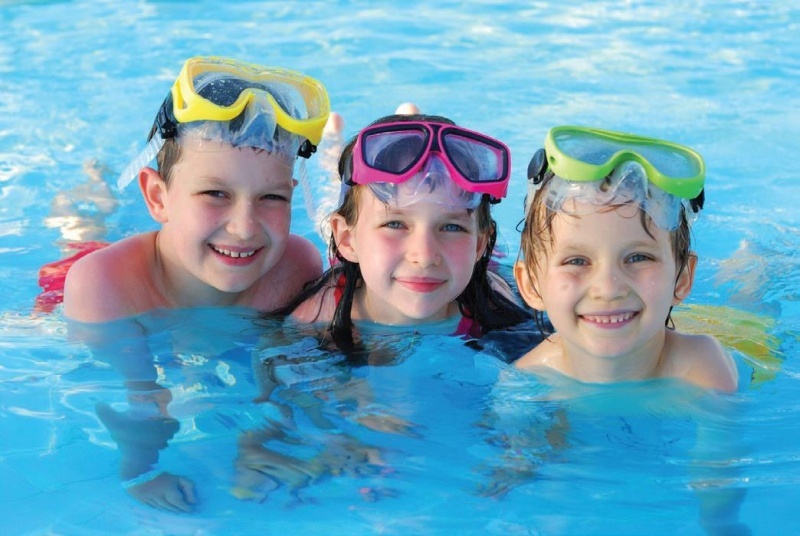 Enroll your child in our American Red Cross Learn to Swim Program or indulge in private swim lessons. Participate in water aerobics or aqua Zumba classes. Play basketball, water volleyball, swim laps in our Olympic-sized pool, and play paddleball, handball, or paddle tennis. There is a playground and interactive kiddie pool. We have something for everyone. See you at the pool! Birthday pool parties. This year book a pool party for your child’s birthday at the Bay Terrace Country Club, overlooking Little Neck Bay. Choose from two party packages. Each includes swimming, a private party area, lunch and soft drinks for kids, a catering menu and cash bar for adults, and a party coordinator to assist you so you can be a guest at your own party. Call or email for a brochure or visit our website. The Bay Terrace Country Club, overlooking Little Neck Bay, is the place for your family this summer. Enroll your child in our American Red Cross Learn to Swim Program or indulge in private swim lessons. Participate in water aerobics or aqua Zumba classes. Book a pool party for your child’s birthday. Choose from two party packages. Each includes swimming, a private party area, lunch and soft drinks for kids, a catering menu and cash bar for adults, and a party coordinator to assist you, so you can be a guest at your own party. Visit our website at bayterracecountyclub.com.